Toronto, ON, June 16, 2010 -- The 2010 Molson Canadian World Hockey Summit Steering Committee today announced the four individuals who will serve as the Summit Leadership Team for the four-day event to be held in Toronto, from August 23-26. Daniel Alfredsson (Gothenburg, Sweden), a 14-year member of the NHL's Ottawa Senators, an Olympic gold medalist and longtime member of Sweden's national team; Brian Burke (Providence, Rhode Island), General Manager of the NHL's Toronto Maple Leafs, who also served in the same capacity with the 2010 United States Olympic silver medal-winning team in Vancouver; Hayley Wickenheiser (Shaunavon, Saskatchewan), a member of Canada's National Women's Team since 1993-94 and four-time Olympic medalist; and Steve Yzerman (Cranbrook, British Columbia), General Manager of the NHL's Tampa Bay Lightning and a four-time Stanley Cup champion and two-time Olympic gold medalist with Canada have been named to the Summit Leadership Team. · Player Skill Development - Understanding the need for and establishing a long term plan for player development will assist player recruitment and retention and provide opportunities for a safe, positive and enjoyable experience in youth hockey and foster long term participation in the sport at all levels of play. · Junior Development in the World - Assessing the results and figures from the IIHF World Juniors, the Olympics and the NHL Entry Draft; the North American vs. the European approach in developing players. · Vancouver 2010 Evaluation - Evaluating the 2010 Olympic Men's tournament, helping hockey to benefit from the unprecedented success by sustaining the positives while developing other areas. 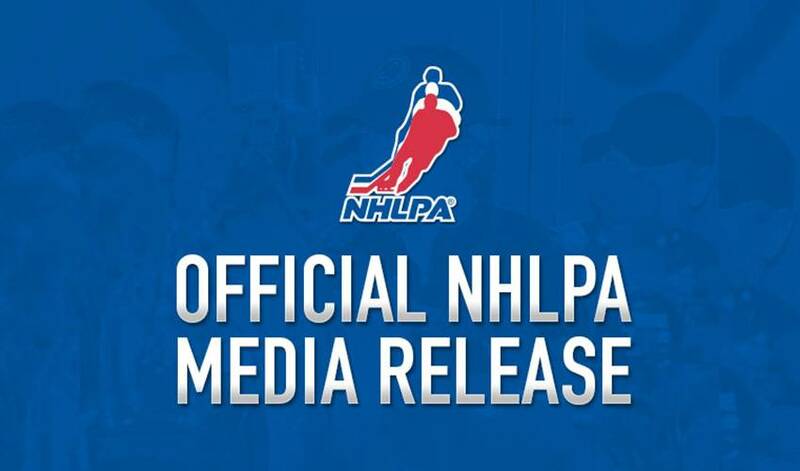 · Establishing a Long-Term Global Event Agenda - Exploring the possibilities to provide hockey with a long-term international event agenda for both national team and club events, further enhancing the IIHF-NHL cooperation for the growth of the game. · Women's Hockey After 2010 - In light of IOC President Jacques Rogge's comments with respect to female hockey worldwide - what steps need to be taken to close the gap and to insure women's hockey remains an Olympic sport. · Growing Participation in Hockey - Growing hockey means both recruiting new players and retaining our current ones. It is important to promote positive messaging about our game and share best practices from around the world. This year’s event is open to the public to attend and participate in the sessions. Registration information can be obtained at www.worldhockeysummit.com. There are 500 spaces available for the event, with tickets priced at $450.00 CDN. The events and sessions will be split between two venues in downtown Toronto: The Sheraton Centre and the Hockey Hall of Fame.